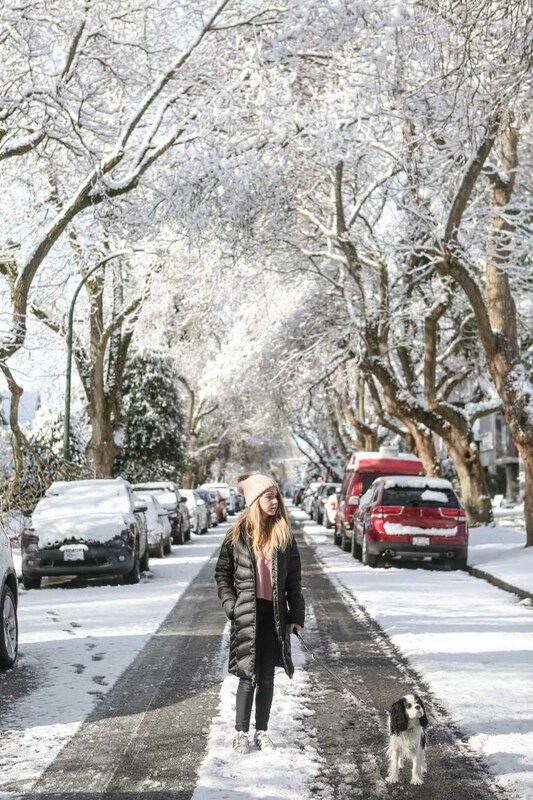 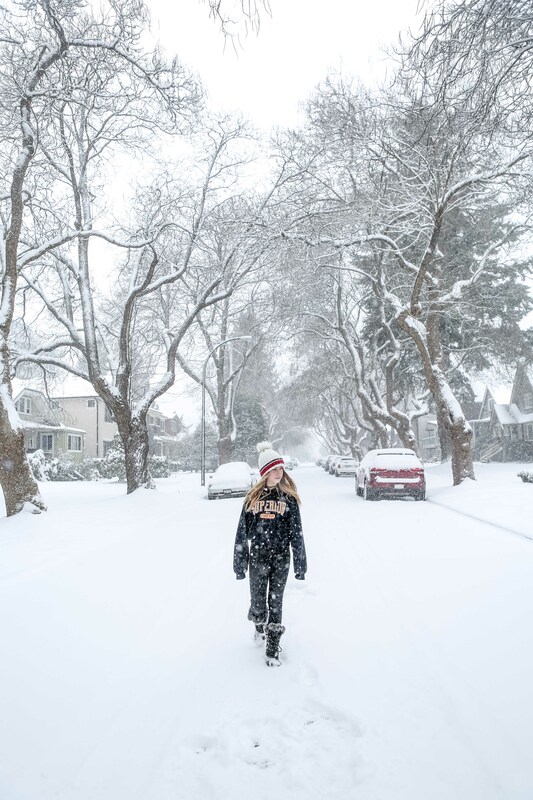 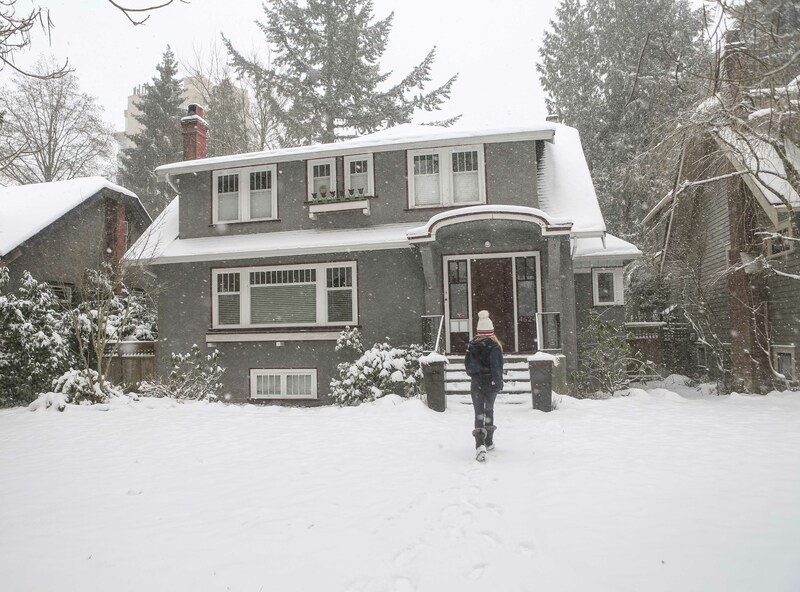 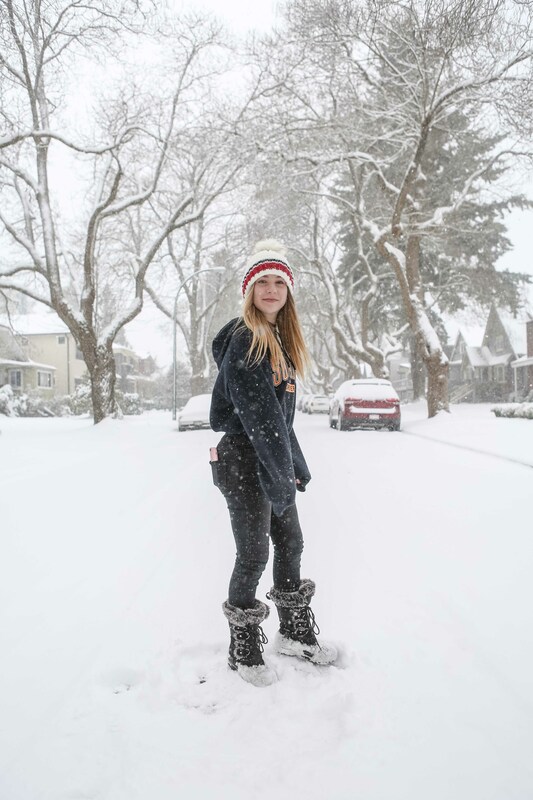 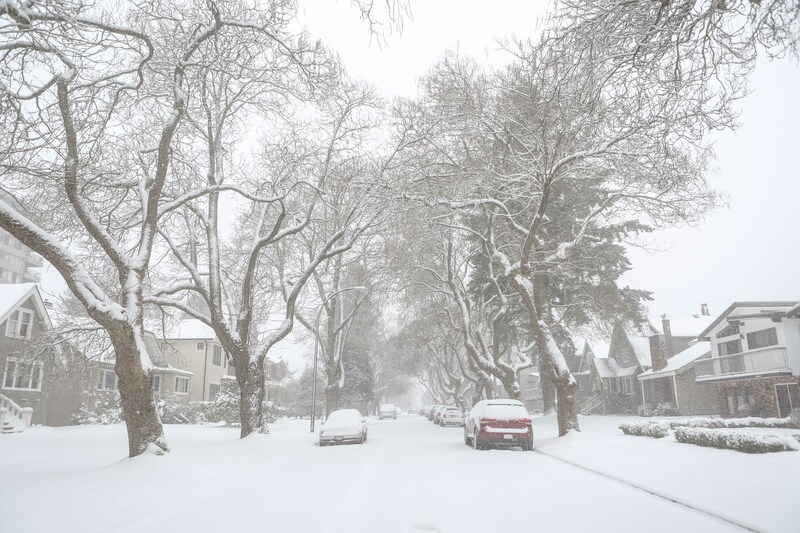 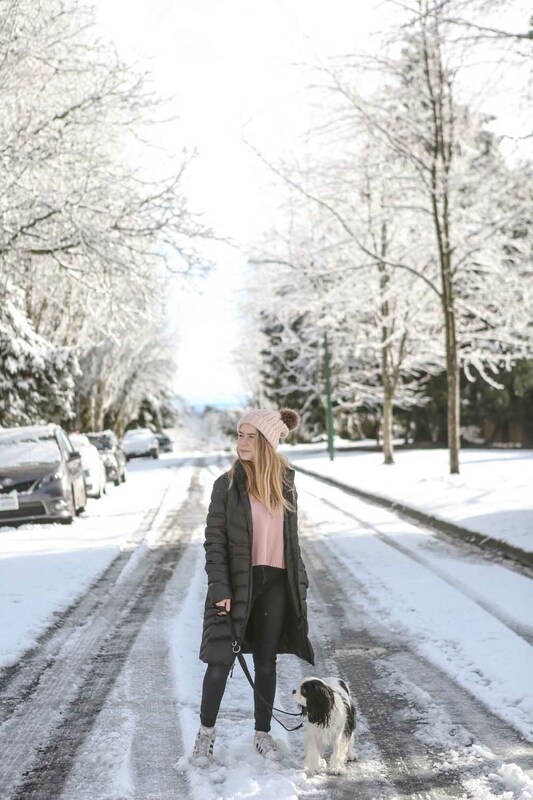 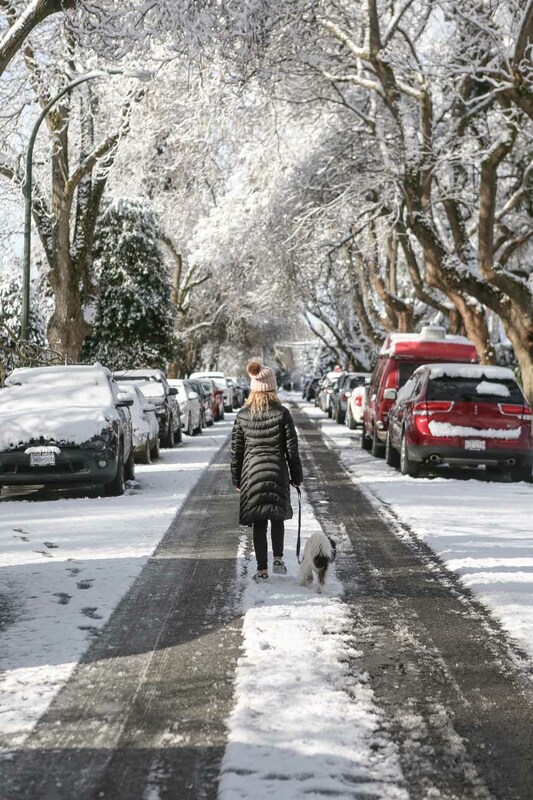 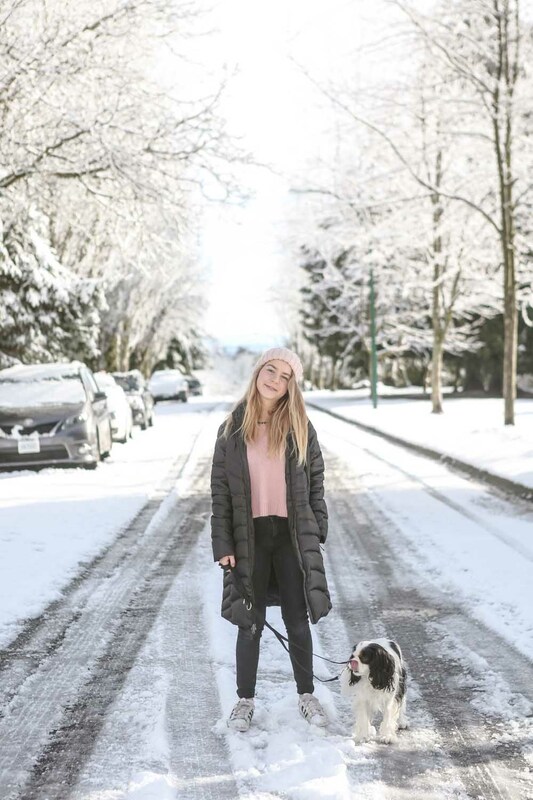 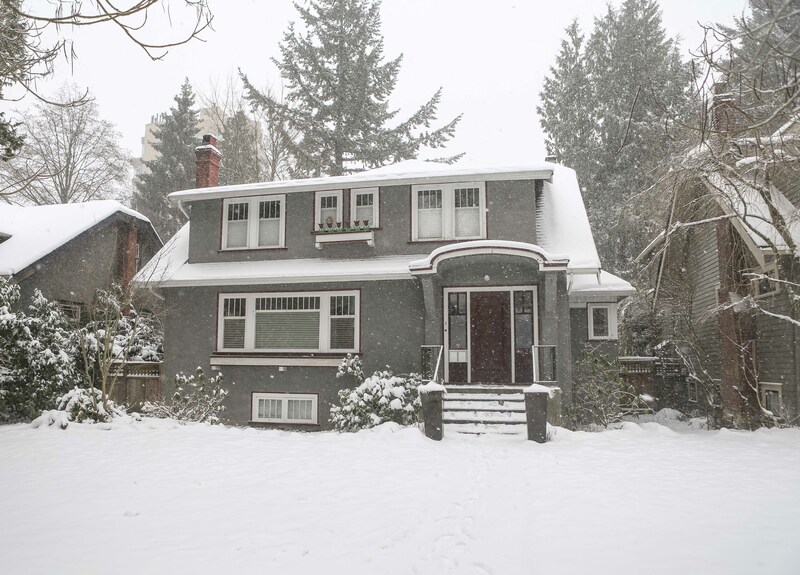 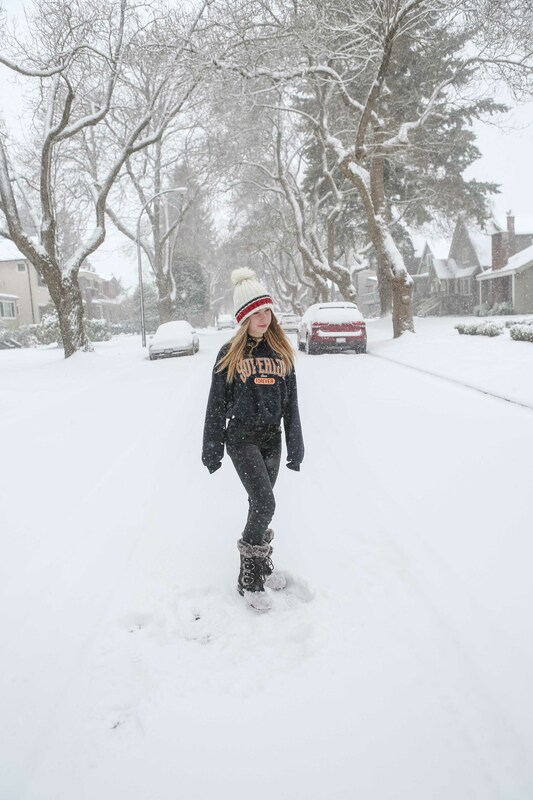 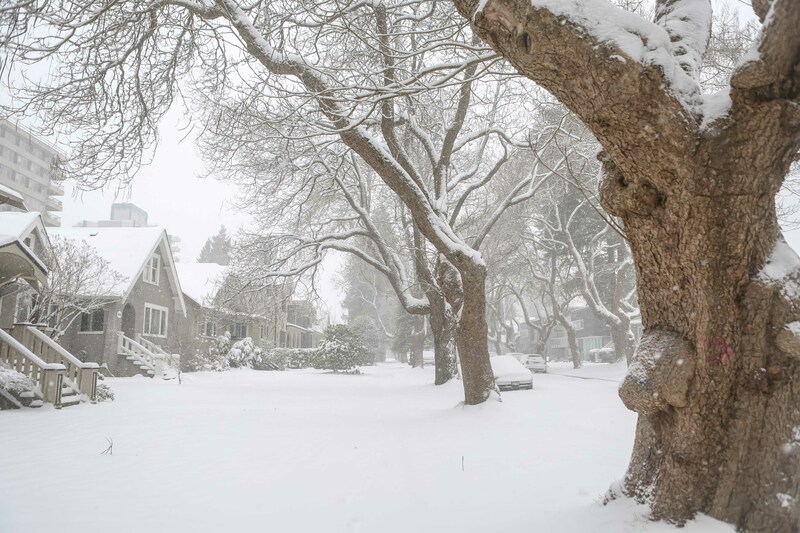 February in Vancouver has seen some amazing snow storms – the locals still keep telling us this is unusual but everyone is very excited by the beauty and unexpectedness it creates! 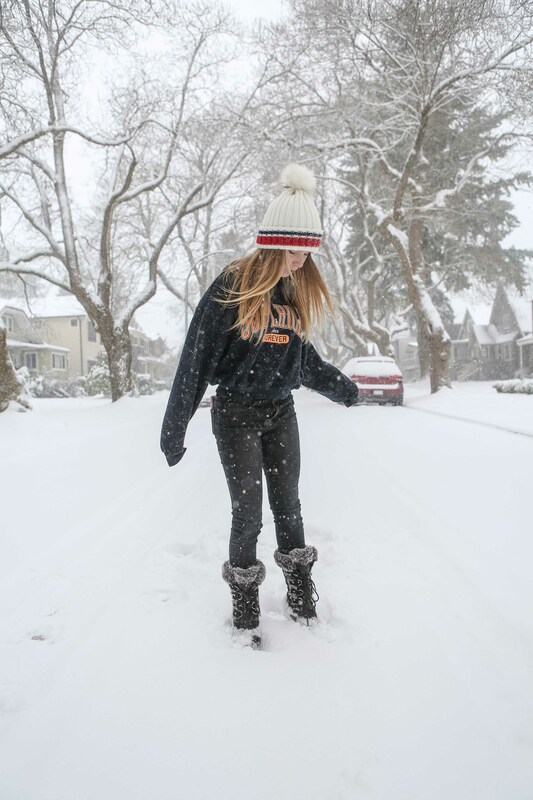 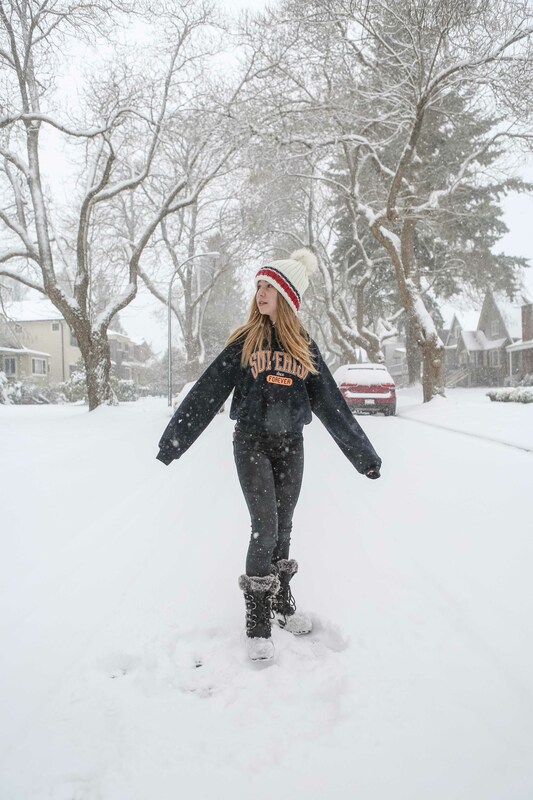 The girls even got to enjoy a snow day when school was cancelled! 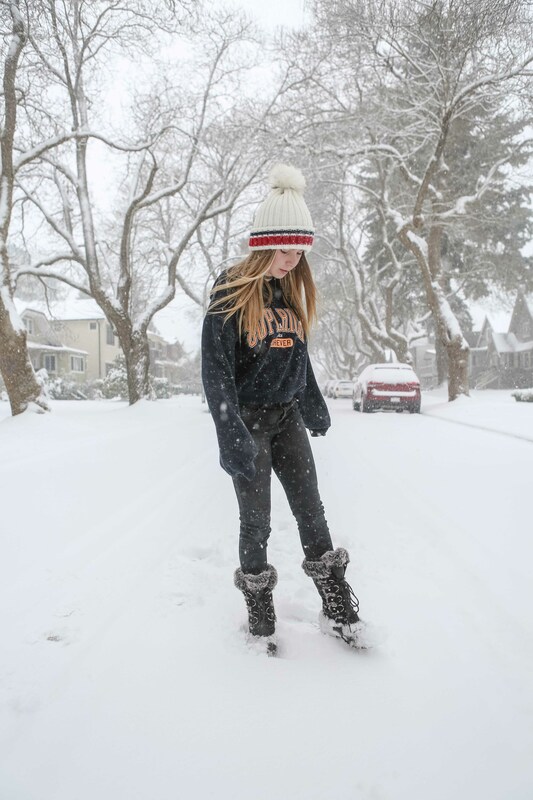 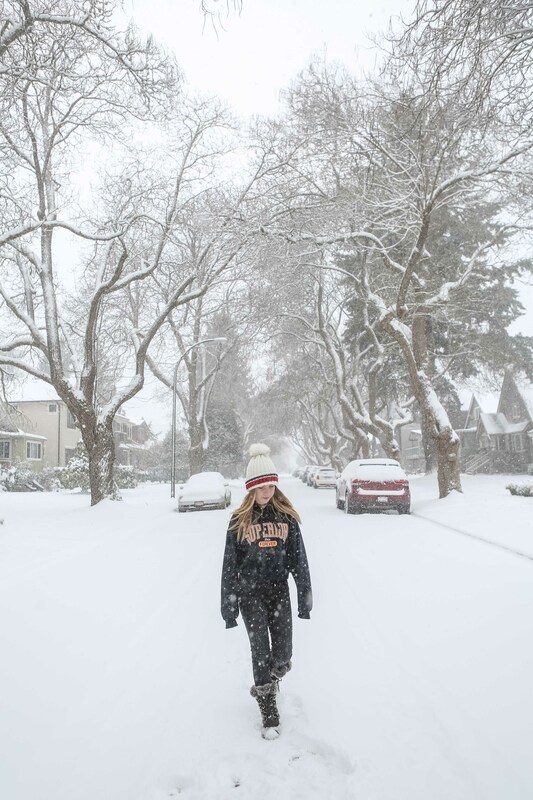 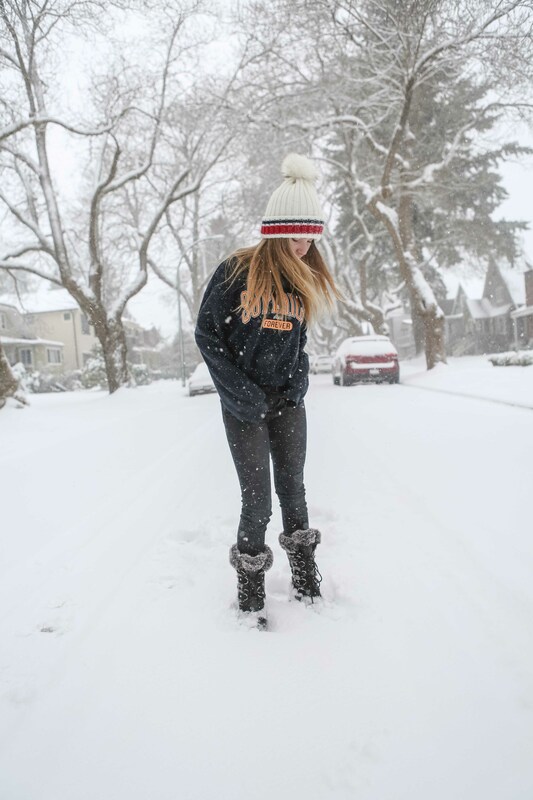 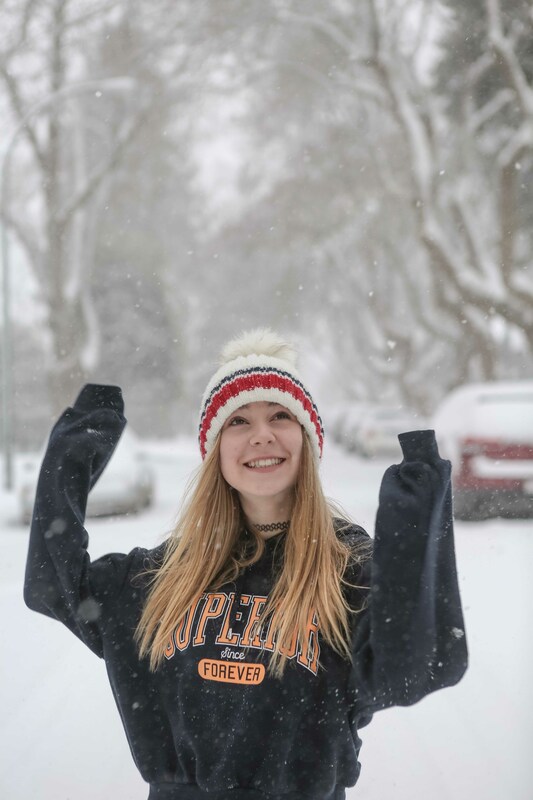 Here are some photos from the two snow days we had in the second half of February – beautiful winter wonderland!